Don’t wait on the light at the end of the tunnel. Be the light. Annually I have many events that require tons of planning, preparation, and hours upon hours of hard work that lead up to some sort of final big event. Just recently I successfully survived one of the biggest endeavors I’ve ever accomplished. I directed the Lexington Richland School District Five musical. My first time ever directing a production of this caliber with students across an entire school district. To say it was a huge job is an understatement. Fortunately, it was an enormous success and I am proud beyond words at the incredible final product and knowing that all of mine and my production team/cast/crew’s hard work paid off immensely. Most importantly, many young, precious minds were inspired and together we collaborated to create entertainment success. A priceless opportunity indeed. During the process of working toward our success, many people would say to me, as they saw me in my exhausted states, “There’s a light at the end of the tunnel, girl! You got this! It’ll be all over soon.” In fact, anytime I have a big project or production going on, very often I hear these sorts of statements about there being a light at the end of the tunnel. This got me thinking. Yes, the process can be excruciating and yes, we definitely look forward to the end product finally coming to fruition and being checked off of our calendar. But aren’t we missing the point in a sense? It’s the process that creates the success, so if we only focus on the light at the end of the tunnel, then we’re neglecting the beauty of the process that takes place as we go through that tunnel. Had I not done my best work to direct and create confidence in my cast and cooperate and communicate with my production team and crew, then that supposed light at the end of the tunnel would’ve never been able to shine. So I am making a conscious decision to attempt to Be the Light. I don’t want to just look ahead to the end, I want to make the best of the moment, seize the day and enjoy the process. That light doesn’t have to just be at the end of the tunnel. I can create it every step of the way. So the next time you have something big on the horizon, will you only look towards the ending product, not living for the here and now? 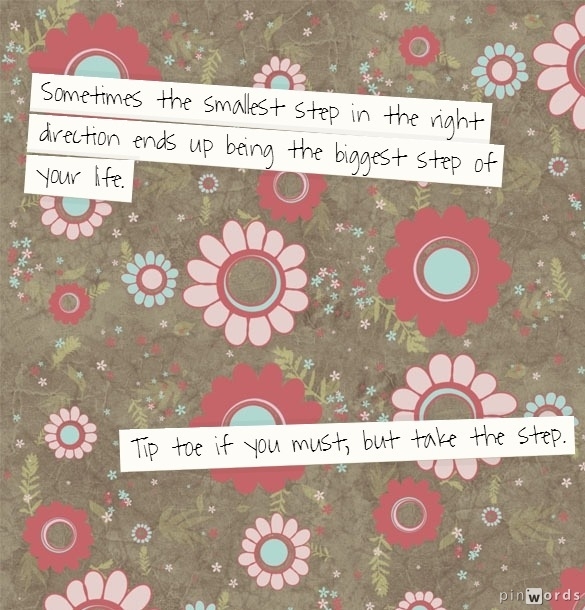 Or will you allow yourself to enjoy the process and shine along the way? Don’t wait on the light at the end of the tunnel. Be the light! In November of last year, I blogged about walking the Get to the Green 5k to celebrate the second anniversary of my survival from a near fatal brain aneurysm rupture. Today I’m proud to announce that I did it: I walked 3.1 miles. I didn’t run, as I’ve always hoped to do, but that doesn’t downplay my walking on the very day I had the rupture. Those of you who are familiar with the story of my brain aneurysm rupture may remember that I had to “re-lean” how to walk during my rehabilitation. I wasn’t paralyzed, per se, but my muscles had atrophied after being in bed for a month. The whole time I thought it would be a cinch and would all come naturally. I even had thoughts of walking in downtown Atlanta while at Shepherd. But it wasn’t easy, and it took a lot of assistance and patience. The process was complicated somewhat by a breathing impairment created during intubation. My vocal cords were damaged, and I had two surgeries and a trach tube while in rehab. The result is an impaired airway that impacts my voice and my breathing to this day. One of the reasons I decided to do the 5k was 1) because I could; and 2) to keep me engaged in my strength training and balance work. Even up until the day before the walk, I was a little anxious, mostly about my breathing limitations. Any concerns I had were put to rest the day of the race, when my sweet friends and family gathered at Maxcy Gregg Park to walk with me. I’ve been so fortunate to have such a great support system during my recovery, and they did not disappoint on the anniversary either. About 12 special friends joined me for the 5K, including one who is dealing with MS and another who walks with a cane due to issues from an AVM. One of my nurses showed up, who is recovering from back surgery. My cousin came from Charlotte with a sign of support that she carried throughout the race. And my sweet sister had created t-shirts for our team, so we looked the part. It truly was a team effort. I know I walked the 3.1 miles – I had a sore hip and full Fitbit to show for it – but I almost felt carried by my loving friends. We laughed and talked and looked at houses along the way, and we were at the finish line before I knew it. Next up, I want to add “hanging abs” back to my strength training program. I know you can’t rush these things, but it’s on my 50 in 50 list. So I’m hoping to be able to do one again by September 24. The mere anticipation of a new year always yields the desire to start fresh, set goals, make improvements, and leave old habits behind. Many of us spend hours on New Years Eve, or the days leading up to it, cleaning our homes from the baseboards to the crown moldings and washing every single piece of laundry because according to tradition, the house must be clean when the new year arrives. 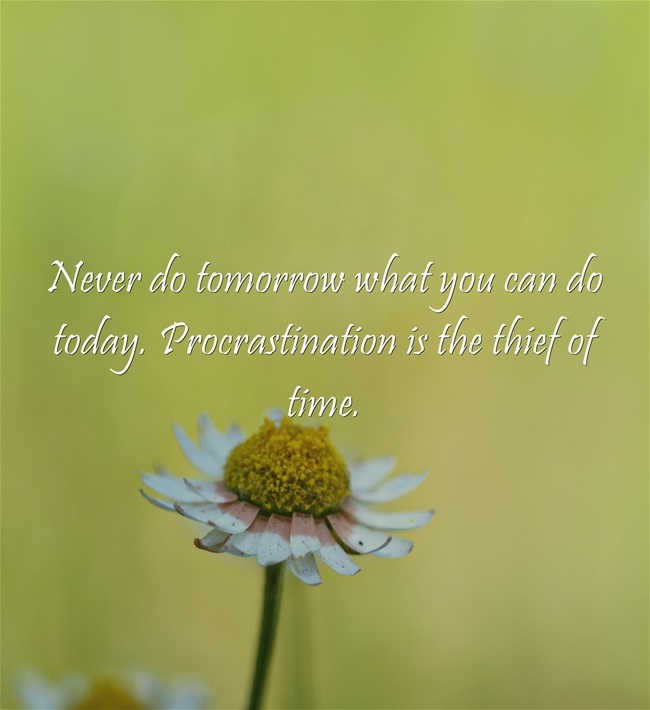 Traditionally, we also (most likely) waste time deciding on our New Year’s resolutions. Not that I’m trying to be negative, but you know how it usually goes. 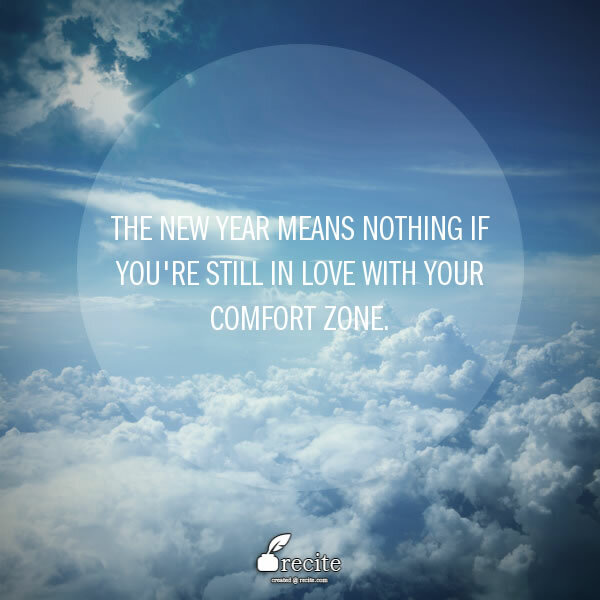 When the newness of the year wears off, so do those resolutions. Why do we get so excited about making a change for a new year when every day is an opportunity for us to break bad habits, shed unwanted pounds, use social media less, eat healthier, exercise, or fulfill any of the other multitudes of (broken) promises we make to ourselves? But I’m not writing to bash anyone. I always strive to encourage and inspire and I’ll remain true to my effort here. Trust me, I know all too well how difficult it can be to make self-improvements. It’s 2015 and the year is only one week old. How are you holding up to those promises? Wait. Back up and read that quote again. 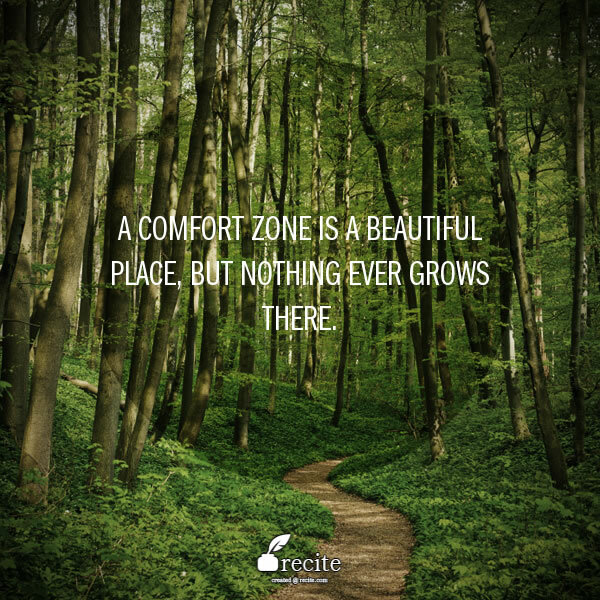 Have you stepped out of your comfort zone? If so, don’t make a u-turn. If not, it’s time to make a move. Where we are, whether professionally, physically, relationally, or emotionally, can make us feel safe because it’s what we know. It’s what we’re used to and we can become complacent. I’d love for you to share your resolutions and how you’re progressing. Let’s hear them. I didn’t make any resolutions but I did set a goal. I’m sure you’ll hear more about it in a later post.